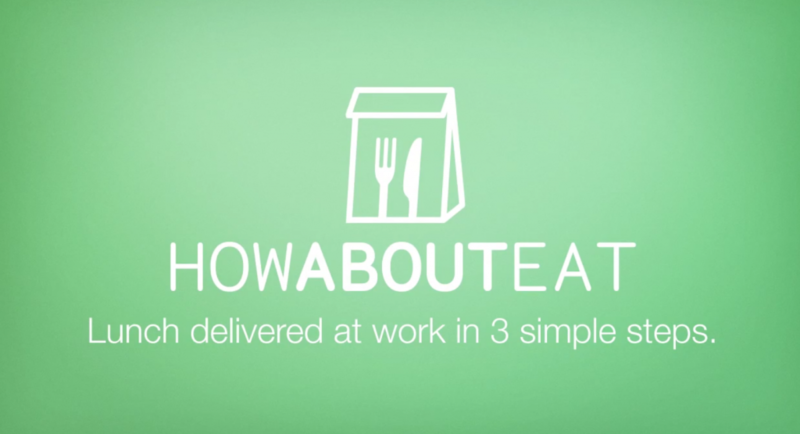 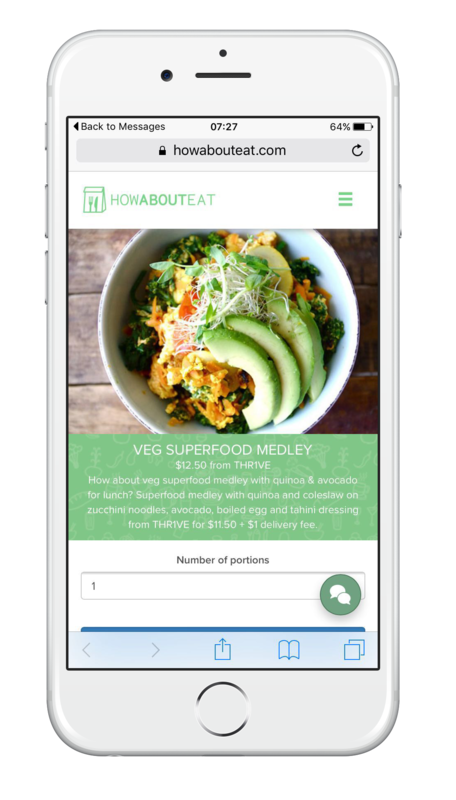 Never skip lunch again with HowAboutEat. 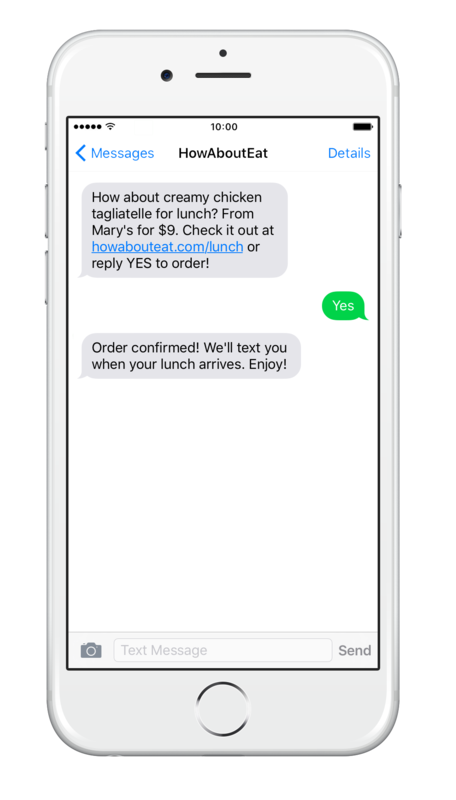 If you are too busy at work, simply reply “YES” to our daily lunch message and we’ll deliver lunch straight to your office with a $1 delivery fee only. 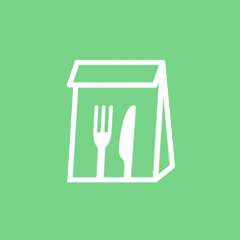 So you can enjoy your day while we make sure you try a new, tasty dish everyday.